At Owatrol we are always delighted to work alongside other leading companies in our field to deliver outstanding quality and professional finish. 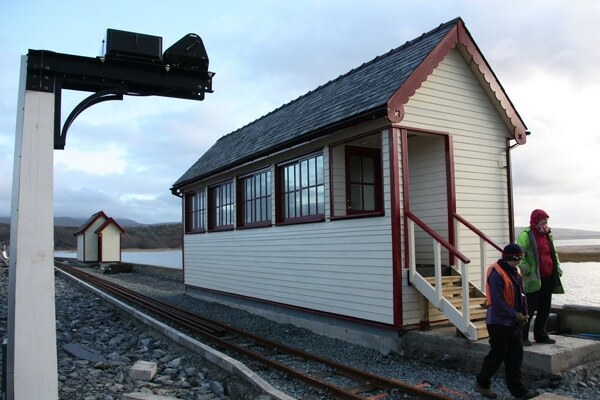 Our products have recently helped to complete a project on the Welsh Ffestiniog heritage railway alongside products from Silva Timber, a provider of speciality wood products and long-term stockist of Owatrol products. 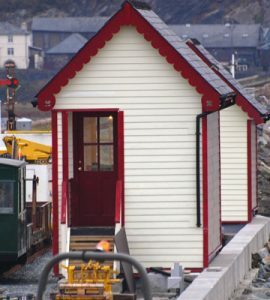 The Ffestiniog Railway is the oldest independent railway company in the world and is currently maintained as the top tourist attraction in North Wales with volunteer support. 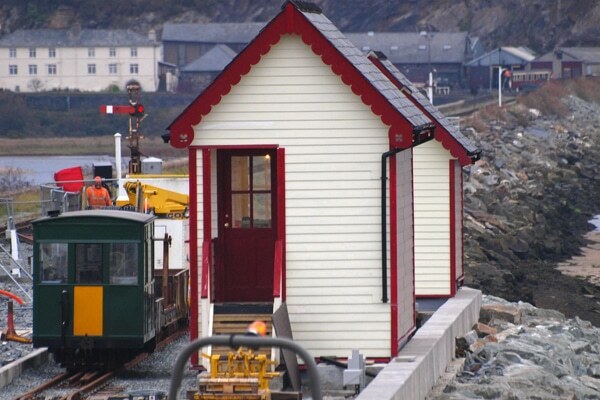 This project involved the building of a signal box and relay room in keeping with the nature of the railway but also build to withstand the weather as they’d be located just 5 meters from the sea at high tide! Alan Norton, the Volunteer Project Manager, chose to use Finger-Jointed Western Red Cedar from Silva Timber for the cladding because they were mindful of their small budget and felt that it would offer the properties of standard board at a reduced cost. Considering that finger-jointed cladding boards are particularly suited to an opaque coating, they decided to use Owatrol’s Solid Color Stain to produce the high quality finish they were looking for. Solid Color Stain is our all-in-one wood treatment and protective finish available in 52 different shades. It’s perfect for use on this project as it’s guaranteed for 15 years against peeling and flaking when used on vertical surfaces. It offers excellent protection against moisture and performs well in high traffic areas or difficult conditions – perfect for by the sea! This combination was a cost effective option and ultimately sealed the decision for us. Both Western Red Cedar cladding and Owatrol Solid Color Stain were very easy to work with, even considering that some of the teenage volunteers had no previous experience working in this environment. It’s great to hear that customers find our solutions to be cost effective, they may seem more expensive than others on the market but their quality, the long-term protection they offer, and the professional finish they give mean they really are good value for money.